How Do Investors Build Wealth Through Investment Property? How Do Investors Build Wealth Through Investment Property? How do investors build wealth through investment property? If you want to invest in property chances are you want to build wealth and live a more successful life. 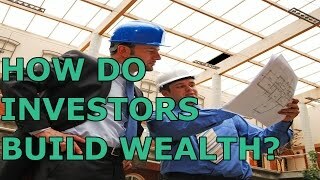 So how exactly do investors build wealth through investment property? There are 2 main ways investors build wealth through investment property: capital gains and cash flow. Let’s look at how they do it. There are two main methods that people use to build wealth through investment property. The first one is capital growth and it is the property going up in value over time. There are different ways to create capital growth. You can manufacture growth through things like renovation or development, subdivision, creating duplexes and building unit blocks. All of this sort of stuff comes into manufactured growth. You are doing something in order to increase the value of that property. Taking an old house, renovating it and making it into a fully renovated house is adding value and hopefully going to add value above what you spent on the property. There is also market growth which is growth that naturally occurs due to supply and demand growing. The fact that there is more demand than there is supply and therefore prices go up over time. There is also inflation in the fact that every single year the money that you have is worth less and less because of inflation. Inflation generally runs, I think around 2% to 4% per year. So every year $100 is becoming 2% to 4% less valuable. Therefore if you purchase a property for $100,000, even if you are not getting any market growth, chances are that over time you are going to get some inflation anyway. If your grandparents bought a property 100 years ago or even 50 years ago they probably paid in the range of hundreds or maybe just thousands of dollars (most likely not even $10,000) for a full property and a house. The same property today would be worth hundreds of thousands if not millions of dollars. That’s a mix of market growth and inflation at the same time. But what our parents could buy and what our grandparents could buy for $100 back in the day is not what we can get for $100 today. So that is inflation at work and that can work in your favour when you own a property because your mortgage tends to stay the same but your property can go up in value because of inflation allowing you to make growth on that. 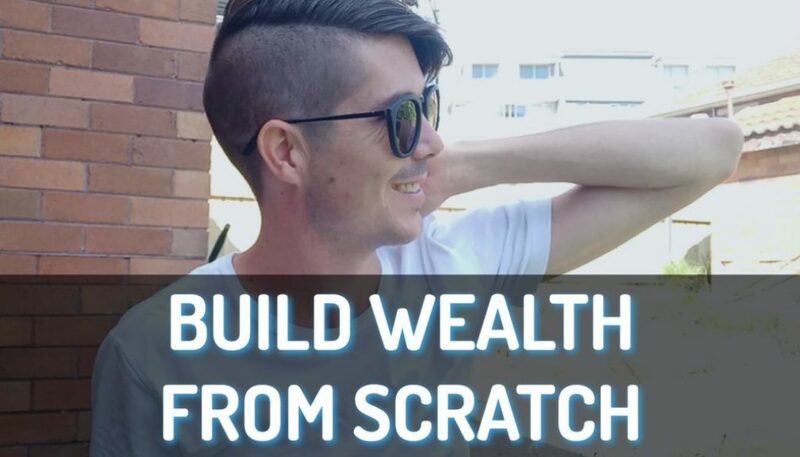 The second way that people build wealth through investment property is cash flow. Cash flow is also called passive income and this is where the income from the property is greater than all of the expenses combined. So the rent that you are bringing in is more valuable than paying your mortgage, paying for maintenance, paying your Council rates and everything like that. Cash flow is therefore the difference between income and expenses. That cash flow can then be used for whatever purposes it is you want. 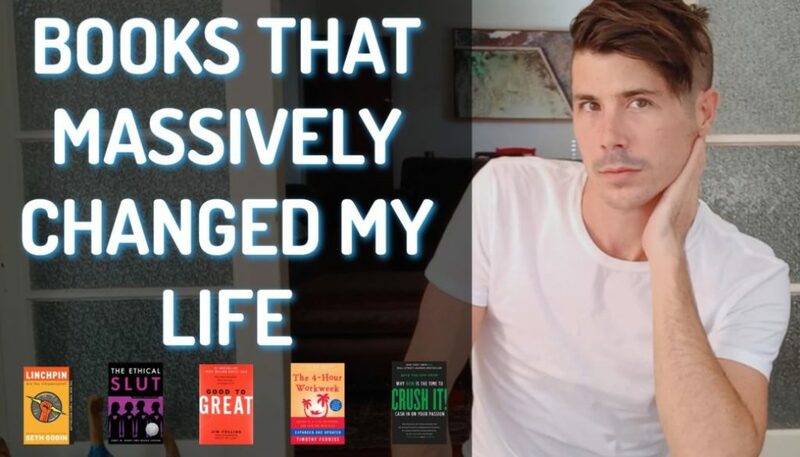 It might be to pay off your mortgage, to reinvest or for your lifestyle. The Positive Cash Flow Strategy: This is purchasing a property for the cash flow that it spins off. There’s no real goal here to pay down your debt. You might have a principal and interest loan and it pays down over time but your focus is not to pay down debt. Your focus is just to get that positive cash flow and then you build up more and more properties to gain more and more positive cash flow. Pay Off Your Mortgage: This is either done through hard work or done over time. 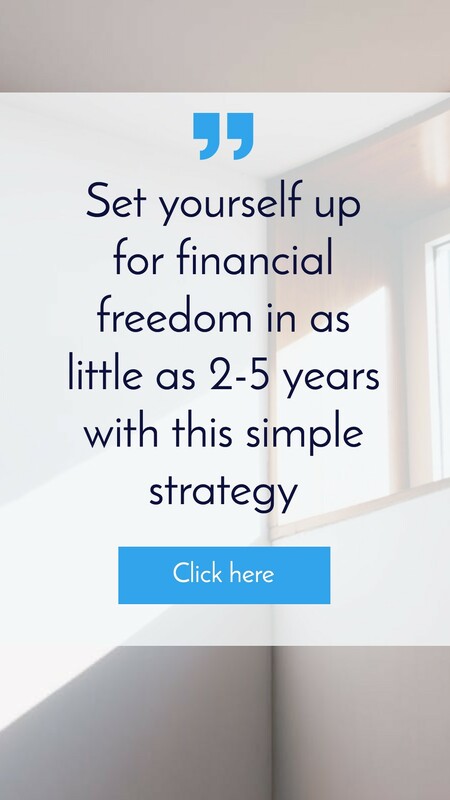 Or it can be done by building up a property portfolio, selling off some of your properties and using the profit from the capital growth to pay off the mortgage on the other properties leaving you mortgage free. Then you can get a positive cash flow because your major expense (your mortgage) has now disappeared. Owner’s Finance: This method is a bit more complicated. It is where you sell your property but rather than receiving cash for the property you actually provide the finance to the buyer and they pay you. 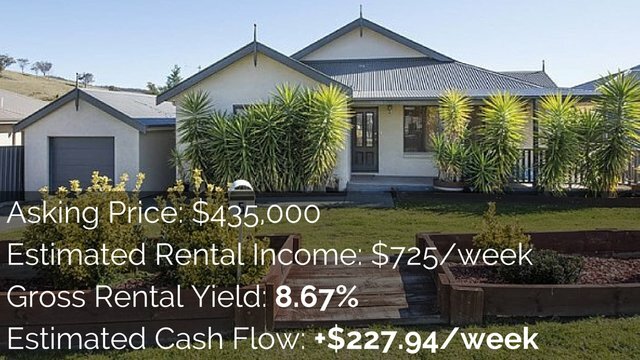 They might pay a slightly higher price than market value and pay a slightly higher interest rate than market value but it means that you get to have a regular income coming in. Just like a bank makes money off mortgages you get to make money off a mortgage as well. That then creates a positive cash flow situation. Therefore the larger your portfolio the larger the growth opportunities will be. Again, looking at things like market growth and inflation (which happen over time) if you own multiple properties in multiple different areas chances are you’re going to take advantage of that more so than someone who just owns one property. And the same goes with cash flow. 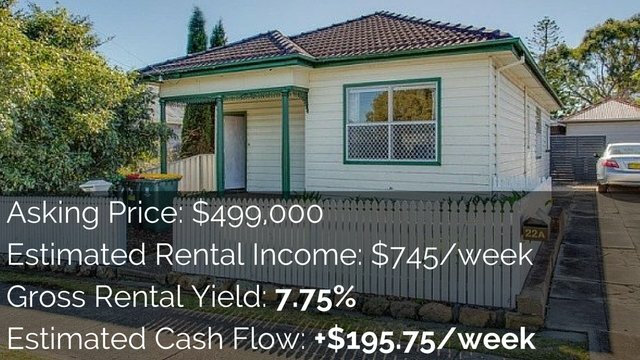 As rents go up over time and cash flow improves, if you have one property and rent goes up $10 per week then that’s great. That’s an extra $520 per year minus expenses. But if you had 10 properties and rents go up $10 per week well then that’s an extra $5200 minus the expenses. The larger your portfolio the larger the opportunities for growth. There is a third method and that is tax savings. This tends to be a method for the highly rich who are paying a lot of tax on their property. The only way that property makes money is by actually saving you money on your tax bill. This is very complicated and I don’t really want to go into it in great detail but that is another way to do it. Speak to an accountant if you’re interested in that. 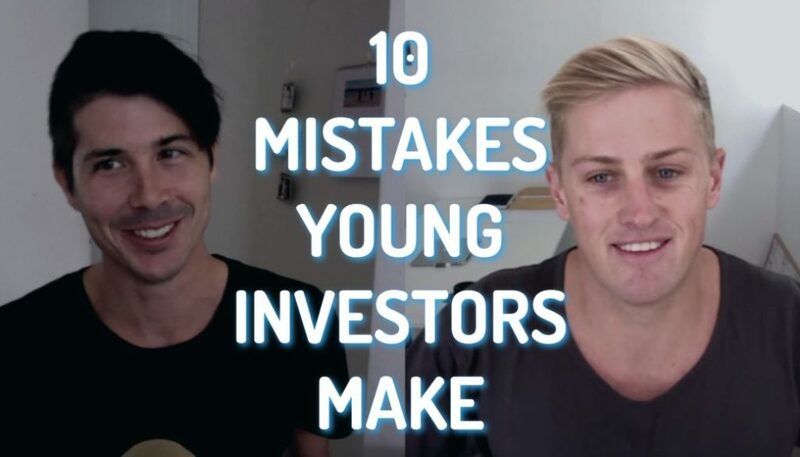 There are a few ways that investors make money by investing in property. If you want to learn how to find positive cash flow properties then sign up for my free newsletter and video series. Go to www.onproperty.com.au/free.